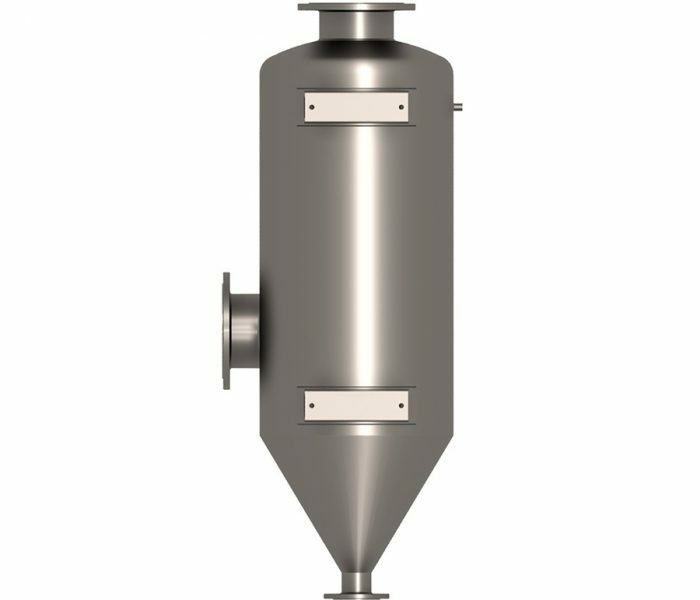 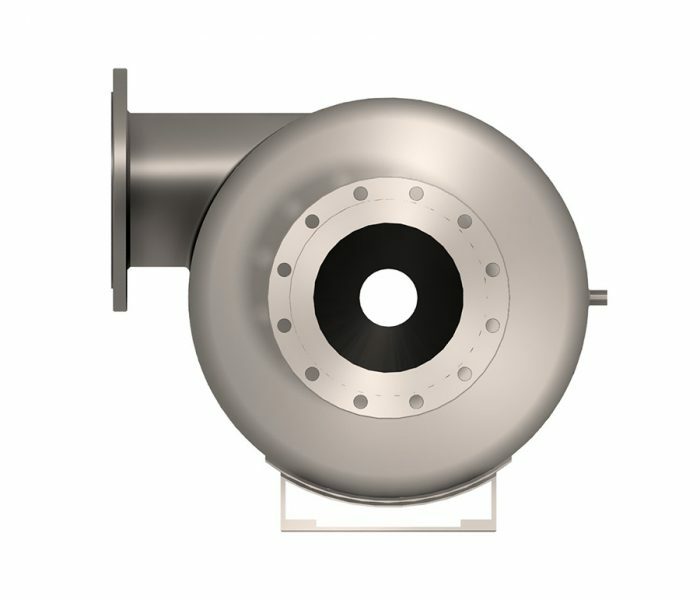 Azmec supplies air-water barometric drop preseparators with air capacity from 10 up to 200 m3/min. 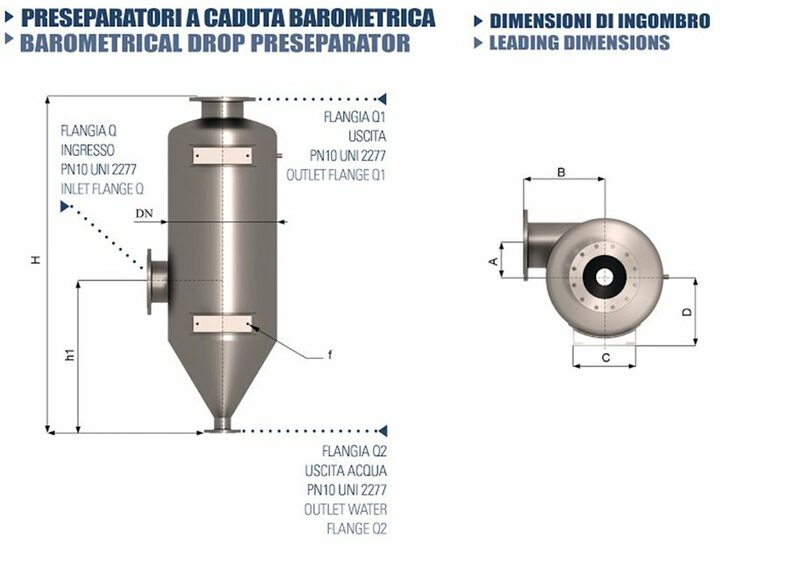 The maximum separation degree is 99,8%. 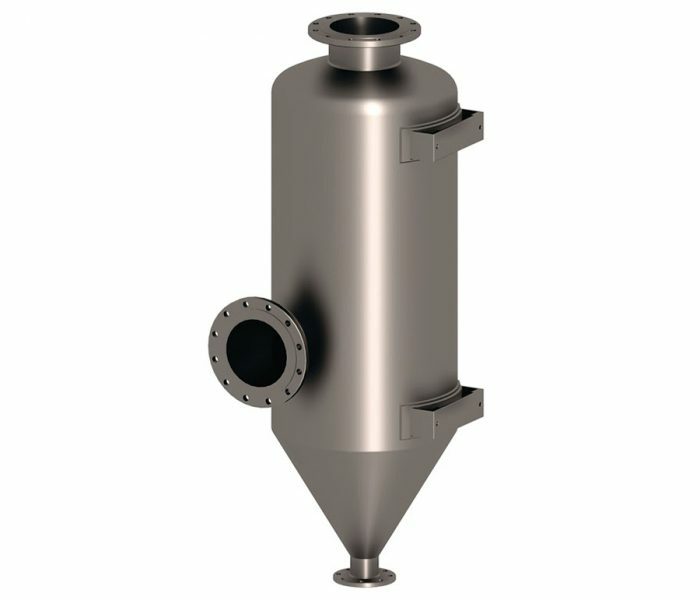 The preseparators are produced in stainless steel AISI304 with movable flanges in aluminum and, on request, are produced in carbon steel S275JR or in stainless steel AISI316.